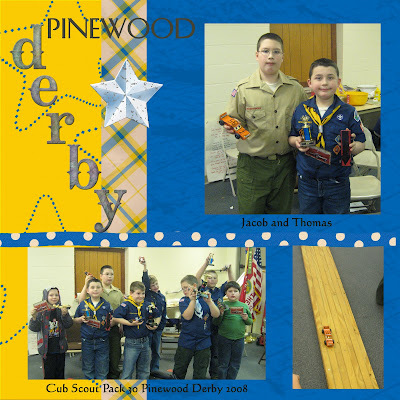 Here's a few photos from our Pack Pinewood Derby. It was a lot of fun, considerening the amount of space we had to work with. Lots of bodies in a tiny room. 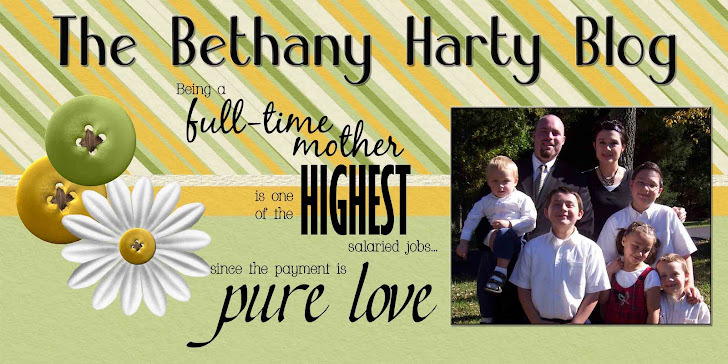 Togetherness, right? Thomas pulled off a win in the Wolf den, bringing home a trophy. Jacob got 2nd place in the Webelos, and Mom got a 2nd place in the open class - adult. Emeline got 1st place in the open class - youth, and Joe got 3rd place in the open class - youth. Well done to everyone! The cars looked fabulous! Man, look at those big kids! Wow!! Aren't they growing up fast?